Peter Burke is a TD representing Longford-Westmeath. 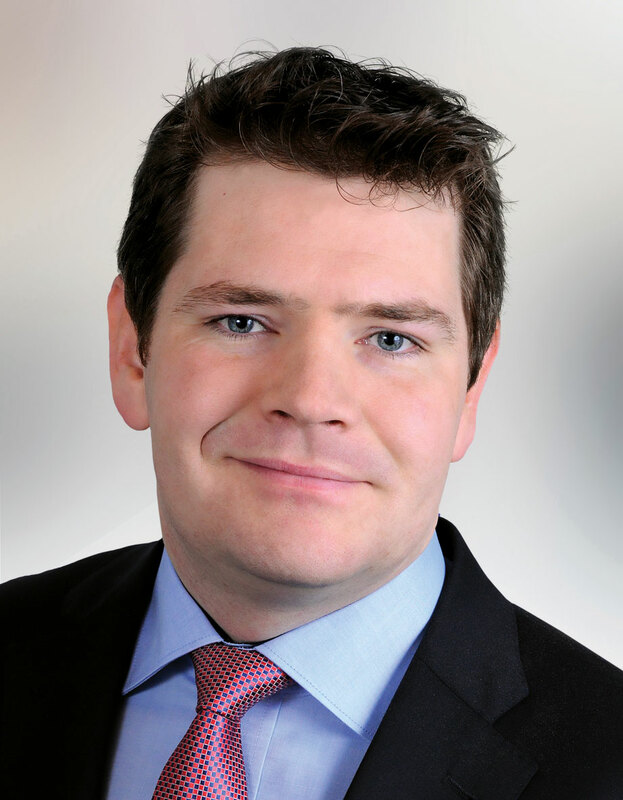 He first joined Fine Gael and was elected to Westmeath County Council and Mullingar Town Council in June 2009. He was elected to the 32nd Dáil in February 2016. Peter represents a new generation of public representatives eager to work for their community and country and to ensure honesty and integrity in politics. Born in Mullingar, and having lived there all his life, Peter knows the challenges and opportunities facing people in Westmeath. Educated at St Mary’s CBS primary and secondary school in Mullingar, Peter graduated with a degree in Commerce from NUI Galway in 2004. Subsequently, he joined Stephens Cooke & Co Chartered Accountants & Registered Auditors in Mullingar and qualified as a Chartered Accountant. He is 10 years in practice. These roles have provided him with a knowledge and understanding of issues affecting families and communities He is a hardworking and dedicated public representative. Enhanced regulation is needed for security companies carrying out court orders, a Fine Gael TD has said.